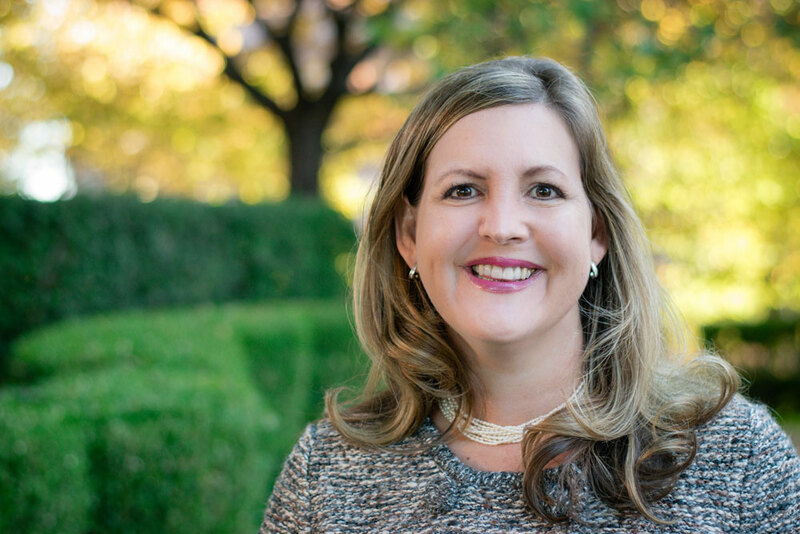 With a background in International Law and Cross-Cultural Communications, Laura McEachen has been practicing exclusively in the area of Family Law in Missouri and Kansas for seventeen years. She is a partner in the firm of Boysen McEachen, P.A., and a founding member of the Collaborative Law Institute of Kansas, Inc.
Laura's family law practice blends collaborative family law, mediation and limited-scope representation. 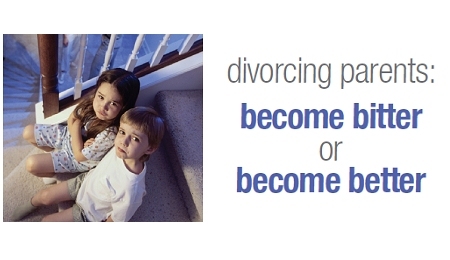 Her motto throughout her varied practice is, "Friendly Divorce IS possible!" She strives to help families, especially those with children, traverse the sometimes complicated divorce landscape with as little financial and emotional harm as possible. She is a trained divorce mediator, having received training from Stephen K. Erickson and the Erickson Mediation Institute, and has served as a volunteer mediator for the Jackson County, Missouri Court's IVD Mediation program which provides mediation services for indigent families. Laura has spoken to diverse groups in the community on family and collaborative law issues and has participated in Collaborative Law training with Pauline H. Tesler, Woody Mosten, and Sherri Goren Slovin, J.D., among others. When she is not practicing law or taking care of her two children, Laura devotes her time and talents to the American Royal, the Kansas City Zoo, and the Junior League of Kansas City, Missouri. She also enjoys running and traveling. Member of The International Academy of Collaborative Professionals, and Collaborative Divorce Professionals of Greater Kansas City, Inc. The Johnson County Bar Association. J.D. from Washington University in St. Louis. Prior to establishing her family law practice in Kansas City, she worked for the Lawyers Committee for Human Rights in Washington, D.C., and Legal Advocates for Abused Women and Legal Services of Eastern Missouri in St. Louis.